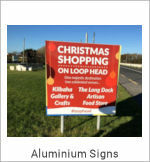 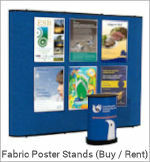 Panel display stands represent an incredibly versatile method of achieving clear communication and effective advertising. 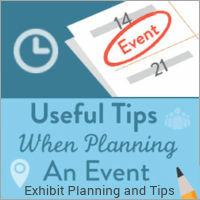 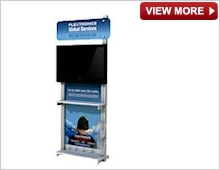 The use of Video Monitors can boost any trade show displays popularity at the event. 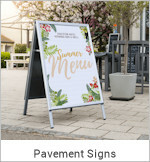 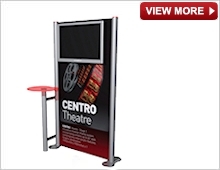 Keeping your audience engaged and entertained will not only enhance the look of your booth, but it will also help you create leads and generate sales. 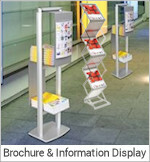 Our Audio Visual Display stands provide a great way of grabbing maximum attention and informing your customers. 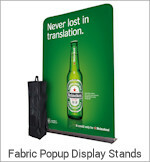 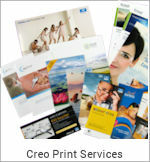 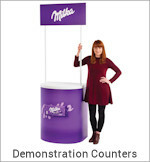 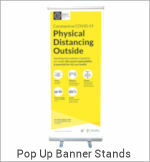 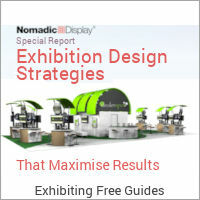 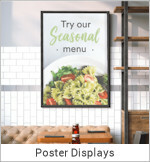 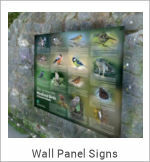 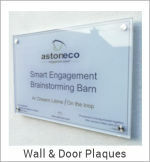 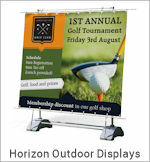 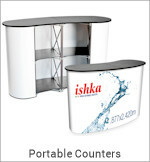 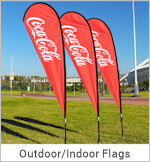 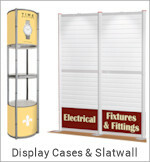 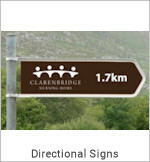 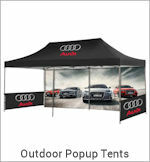 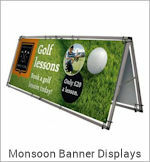 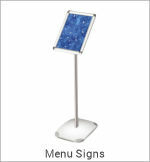 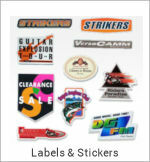 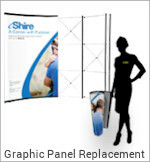 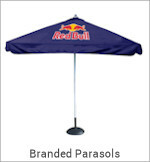 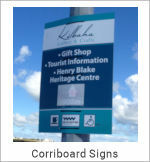 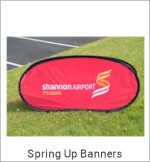 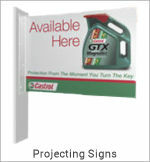 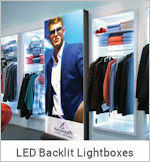 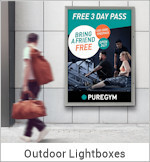 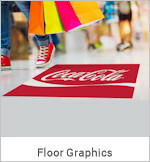 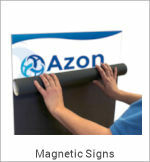 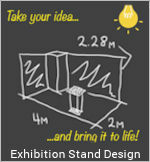 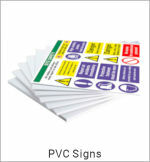 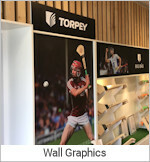 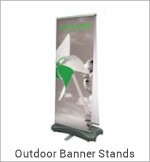 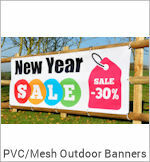 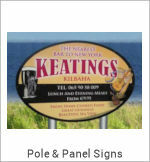 Easy to set up, take down and transport, they are ideal for display at Exhibitions and Tradeshows. 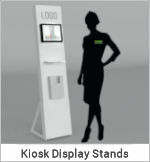 Whether you are limited on employees to staff your display stand or all of your staff are busy speaking to other attendees, video monitors will help keep people hanging around your trade show booth while you finish what you are doing. 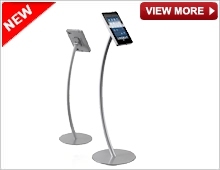 We have a range of standalone audio visual displays that allow you to best position the screen display stand independently of the main display stand. 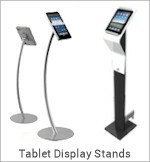 This allows for greater flexibility and choice should space be confined. 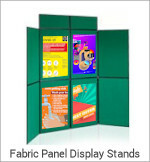 Visitors to your stand may appreciate having an audio visual display stand that would allow them to find out more information about your company or your products. 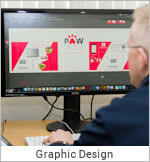 Having this available to them will give these potential customers the opportunity to see exactly what your company has to offer. 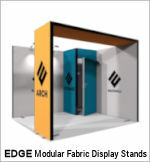 Where lack of space is an issue we offer a range of integrated audio visual display mounts that allow you to incorporate a video screen on to our display stands. 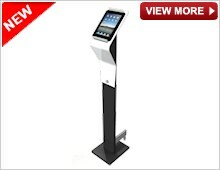 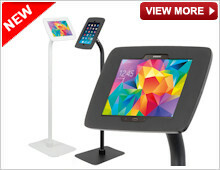 Where interactivity is key to your promotion an ideal solution is our range of iPad display stands. 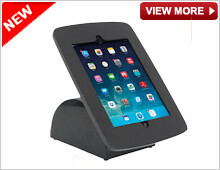 They are designed to be not only versatile and stylish but secure with your tablet safely locked into the stand, where it is not only easily accessible to your customers but also protected. 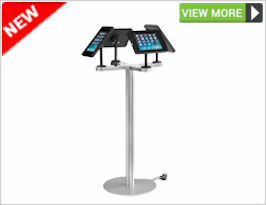 The iPad Displays rotate a full 360º and can swivel 360º also the surface mounted versions can tilt 90º. 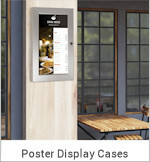 With a little imagination, countless combinations of display configurations are possible. 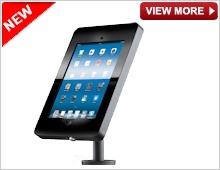 As an option a concealed home button version of the iPad frame for passive presentations is available.